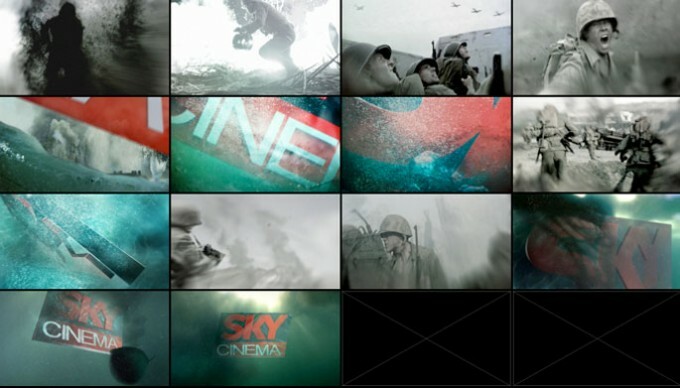 “The Pacific” was one of the most important tv series of the year 2010. 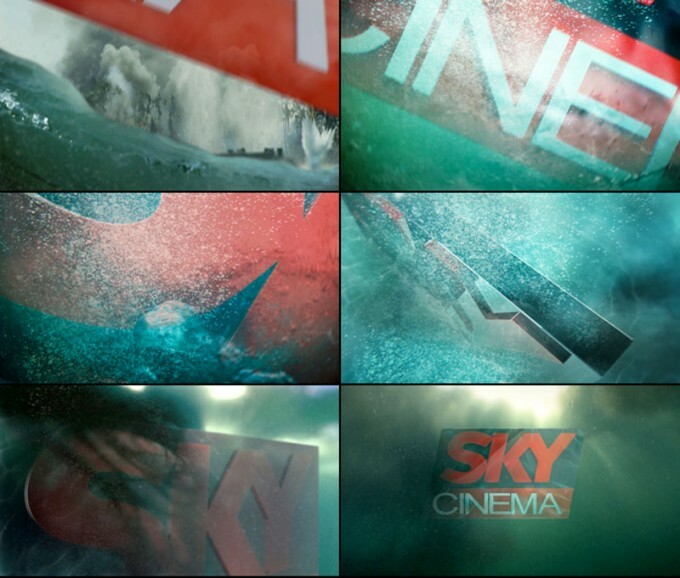 The client needed to start from the great montage Prologue did for the USA launch. 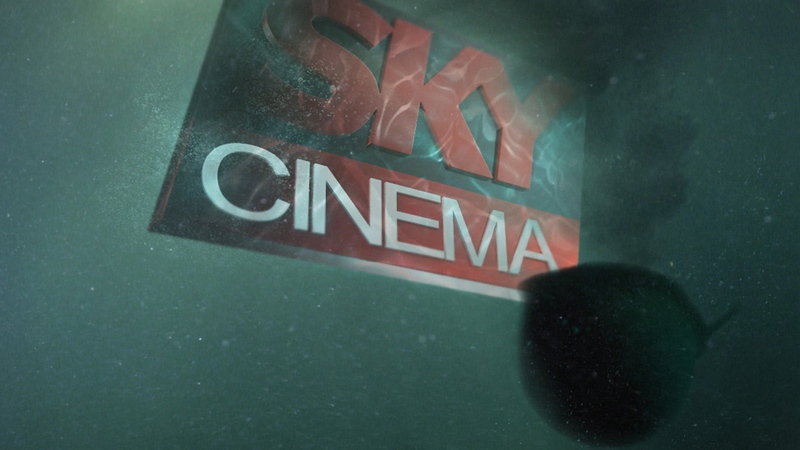 A big Sky Cinema logo splashing underwater was inserted in compositing, bringing the client’s brand directly into action.